A resource for teaching geometry in Year 6 in the Steiner-Waldorf curriculum, focusing on triangles and platonic solids. 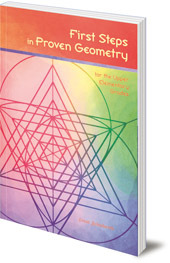 This practical book is a valuable teacher resource for teaching geometry in Year 6 in the Steiner-Waldorf curriculum. Comprehensively illustrated, it covers angles in regular polygons, triangles, right-angled triangles, and platonic solids. It concludes with a chapter on teaching shadow drawing and projection. 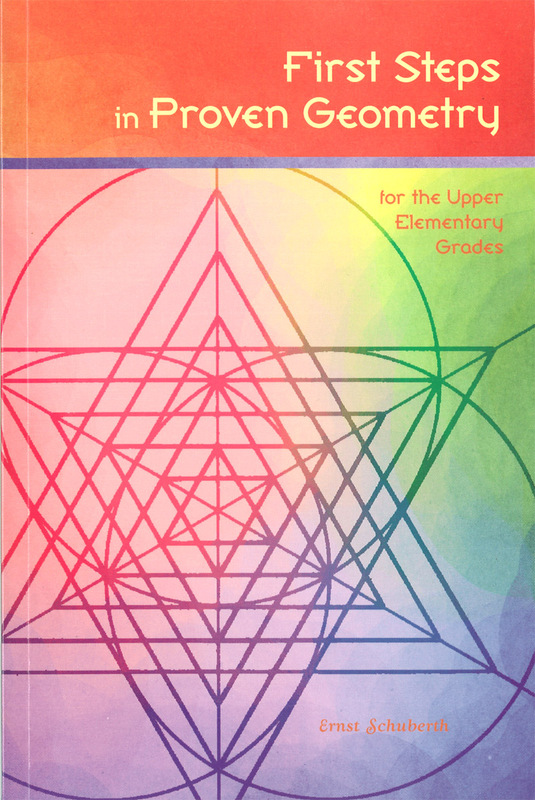 This is the third volume in Ernst Schuberth's series on Geometry Lessons for Waldorf Schools. Ernst Schuberth was born in Poland in 1939. He was a class teacher at the Steiner school in Munich, before founding a college for Waldorf teacher training in Mannheim, where he still teaches.